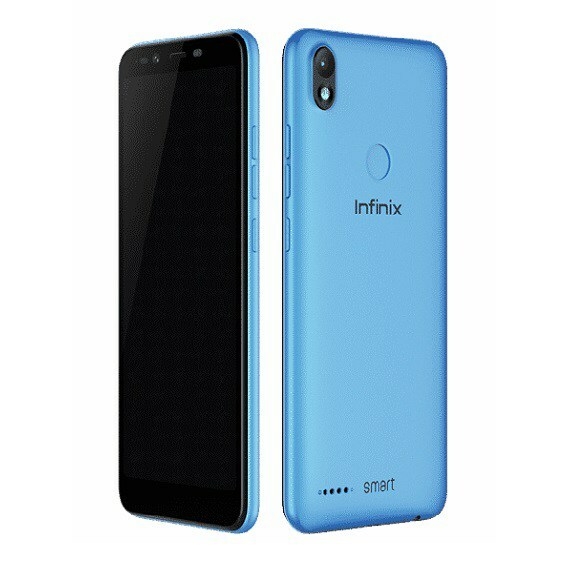 It's a good thing when INFINIX SMART 2 X5515 — it makes a stolen phone harder to use, which makes it less appealing to thieves, and anything that can protect our data on a phone we've lost is welcome. 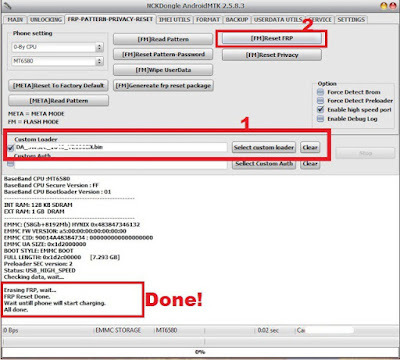 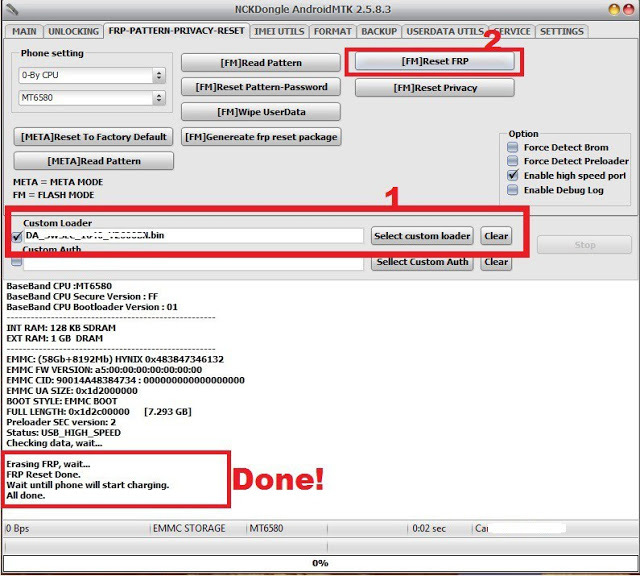 Note: Is not yet support by Miracle Box Team, so you can't remove INFINIX SMART 2 X5515 using Miracle Box. Once launched, go to service tab and select your chip, navigate to the settings tab and click on a select custom loader, from there you select your downloaded INFINIX X604 Da File.